"Because they'd never seen it. Because we lost and they were mad in the locker room. I said: 'This is a game; that's real loss. See, it's not the end of the world when you lose on the road to Marist.'" 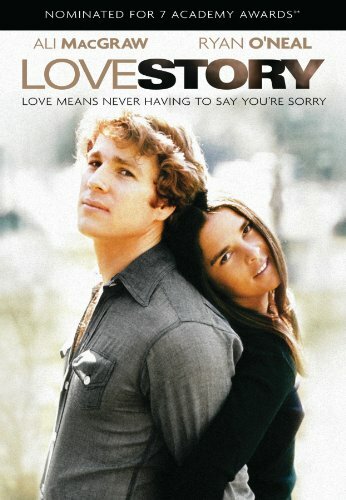 -- Loyola of Baltimore’s head coach and former Gary Williams' assistant coach Jimmy Patsos on why he made his team watch the movie Love Story, the 1970’s weeper starring Ryan O’Neal and Ali MacGraw about a doomed love affair and a sick, young bride, on the bus ride home after losing to Maris last week.